Inaugurated on September 21, 2013. 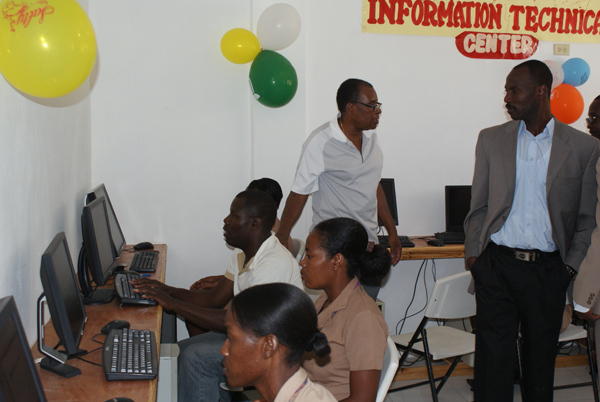 This center will be utilized by approximately 500 school children, adults and youth from the community. Inaugurated on September 17, 2013. This center will be utilized by approximately 2000.00 school children, adults and youth from the community. 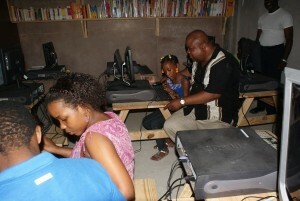 March 24th 2013 at Centre Classique de Cabaret, 40 miles north of Port-au-Prince. 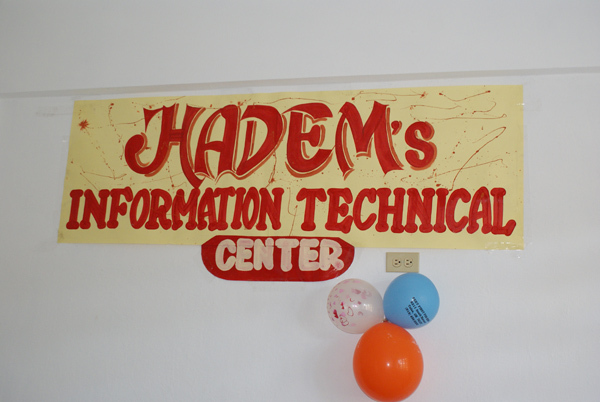 This center will be utilized for over seven hundred children and young adults in the community. 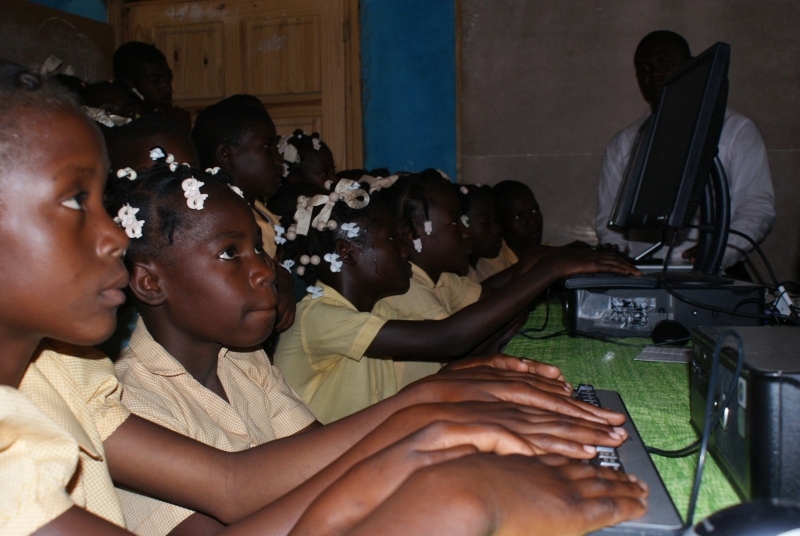 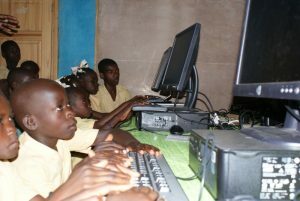 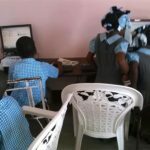 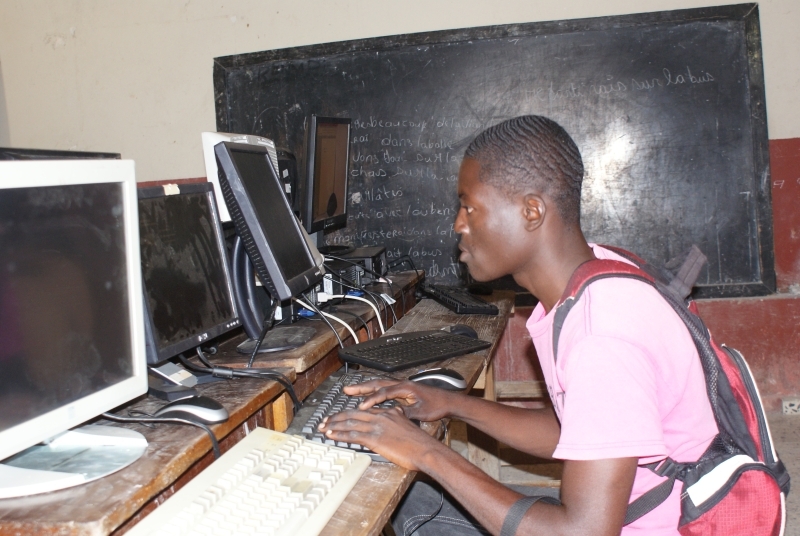 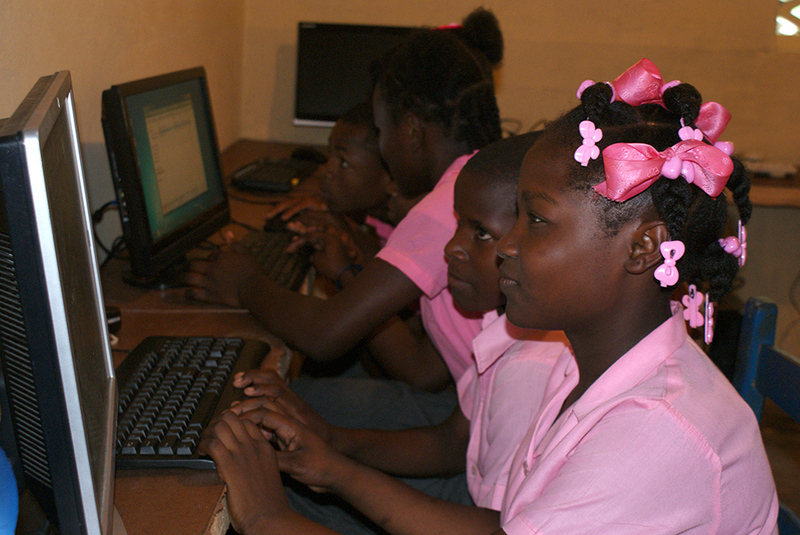 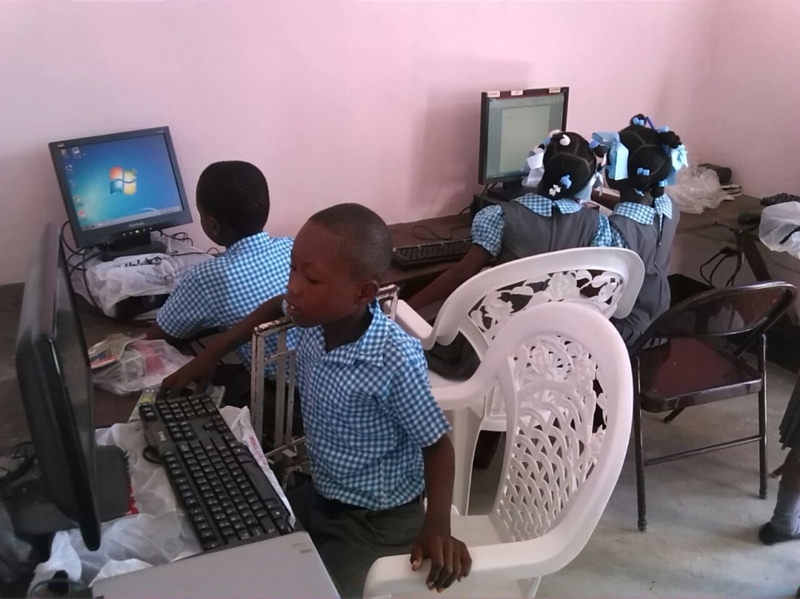 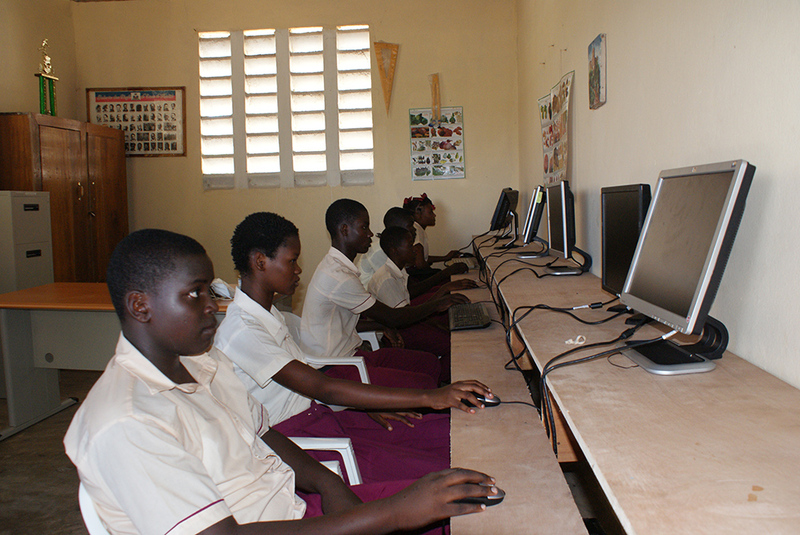 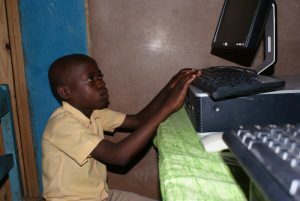 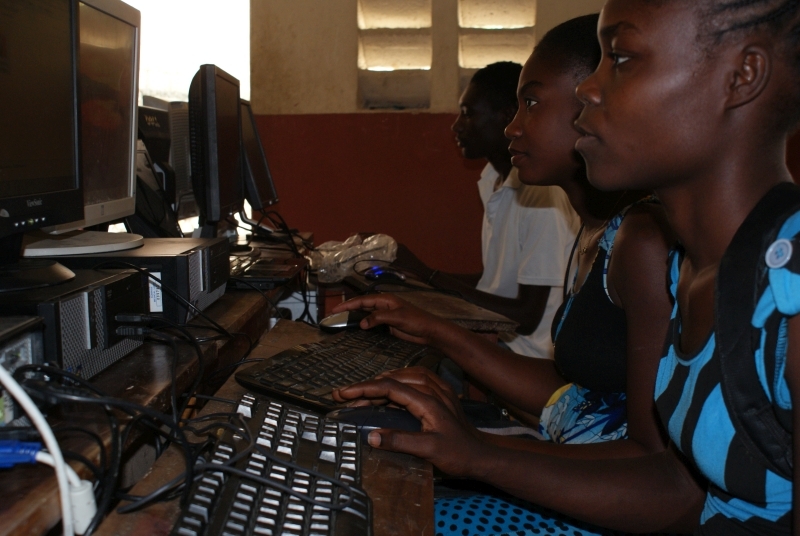 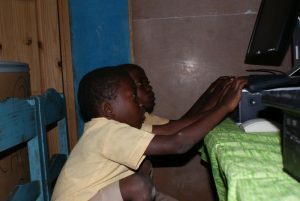 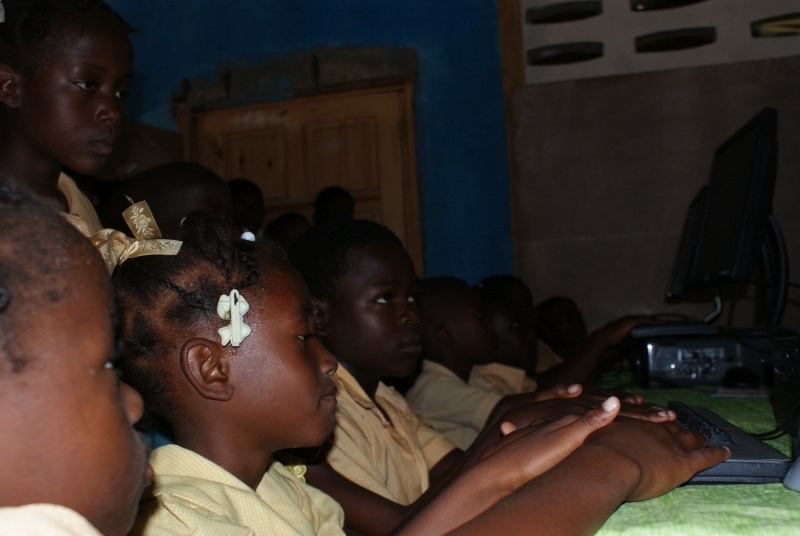 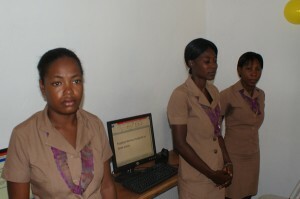 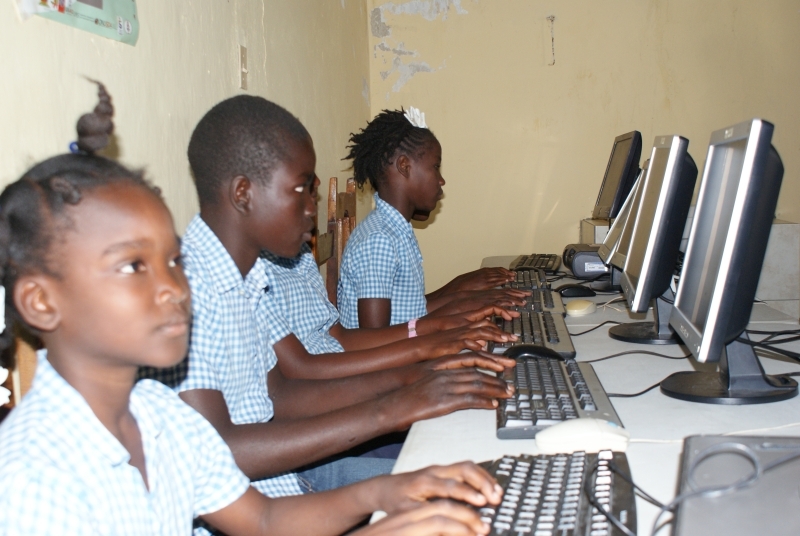 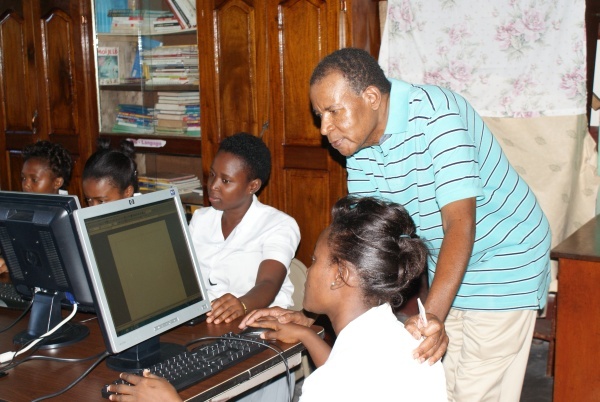 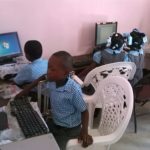 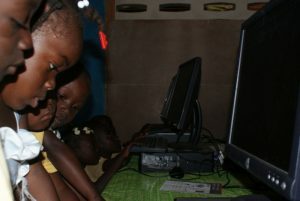 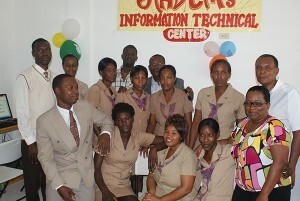 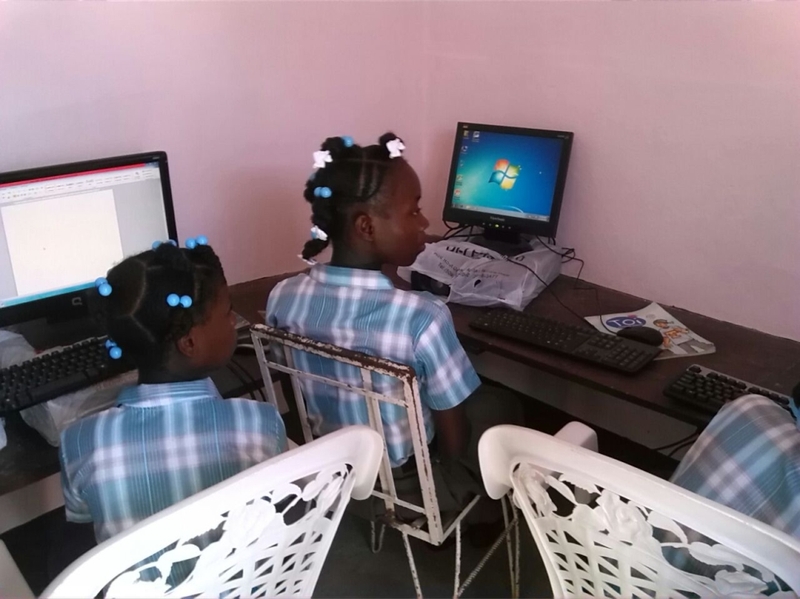 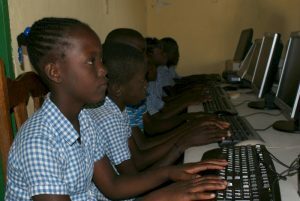 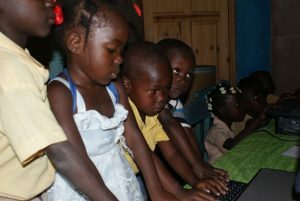 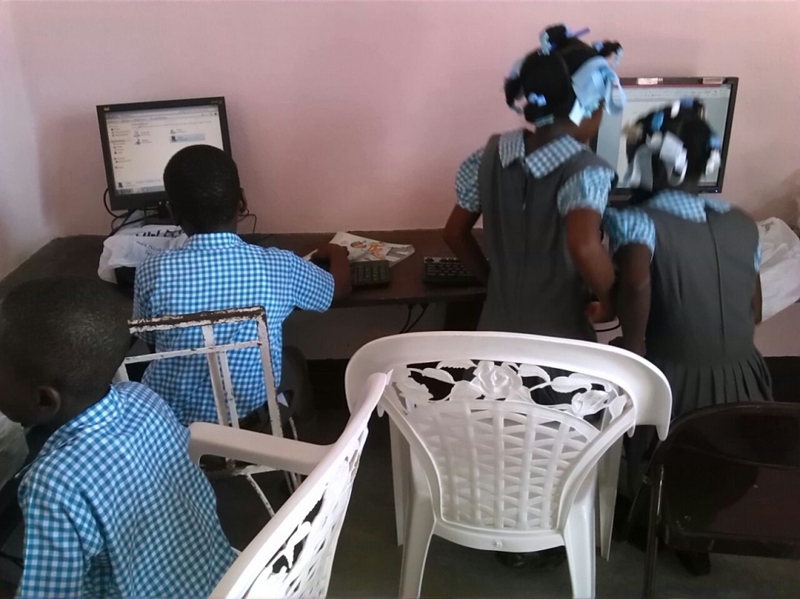 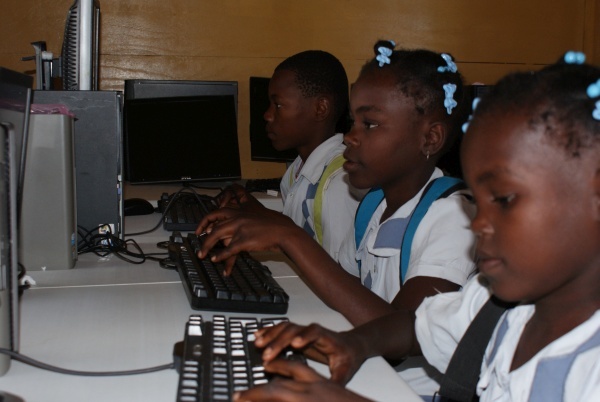 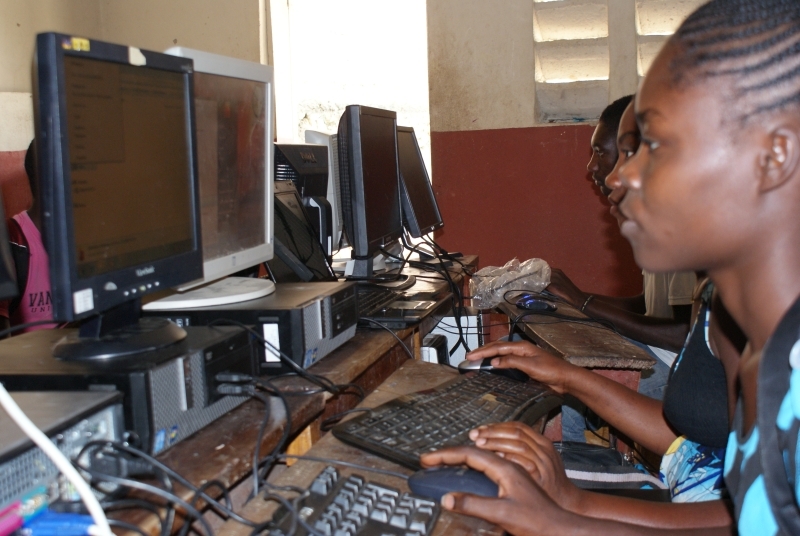 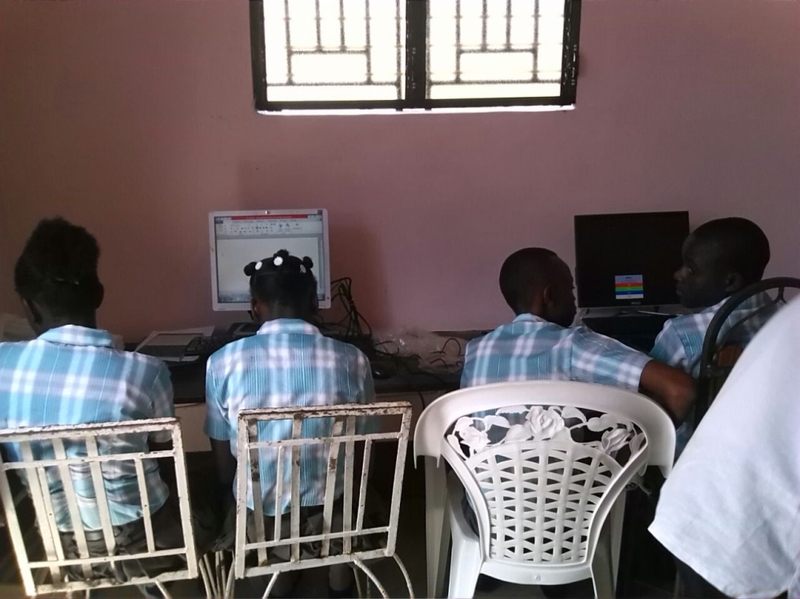 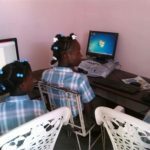 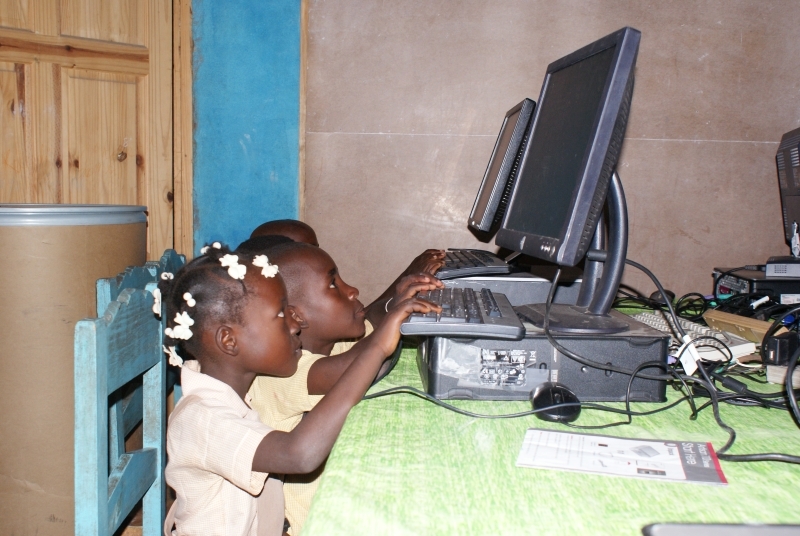 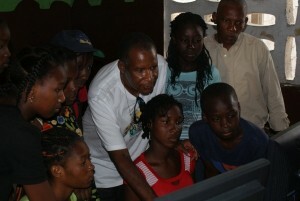 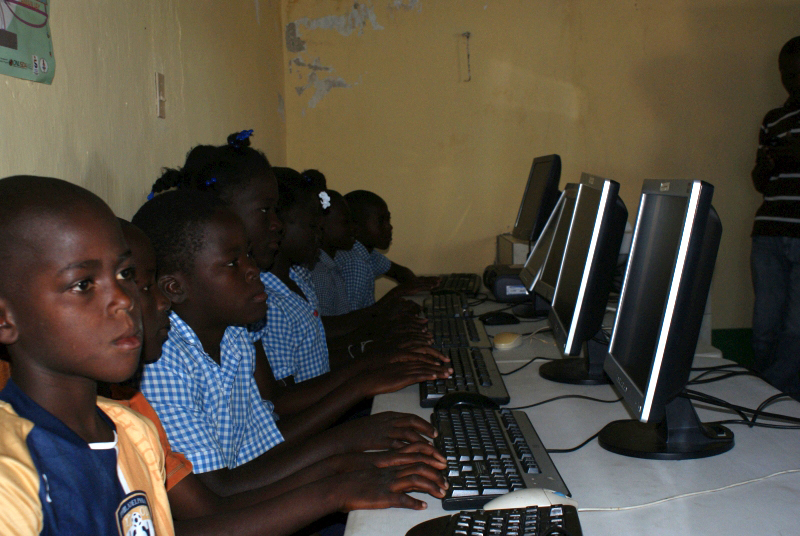 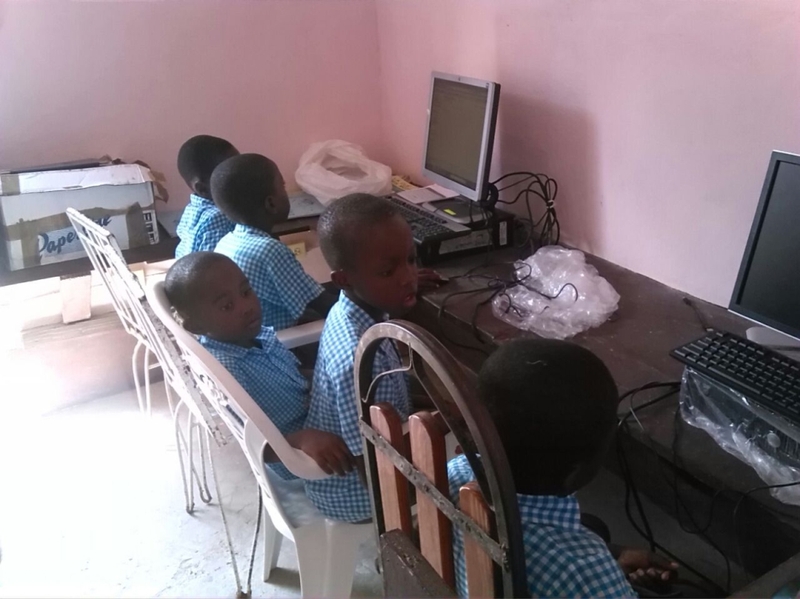 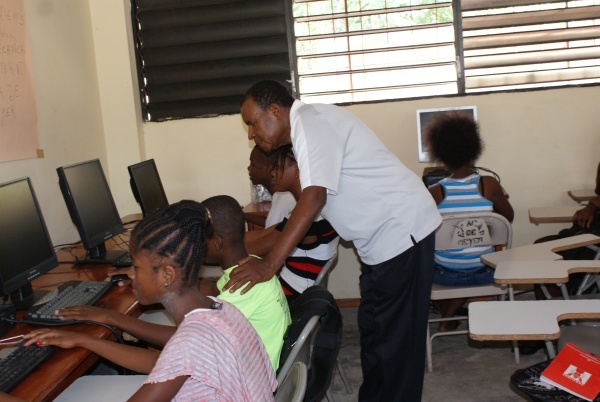 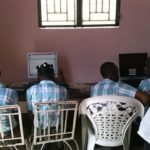 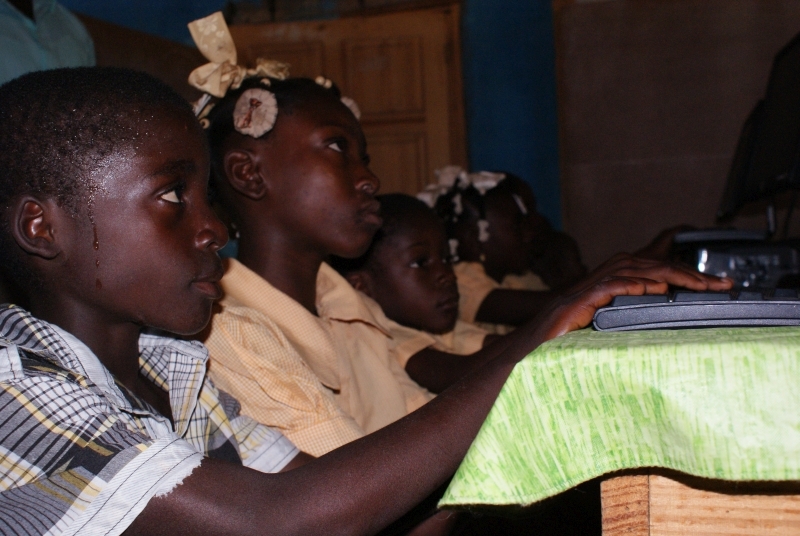 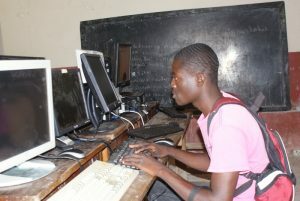 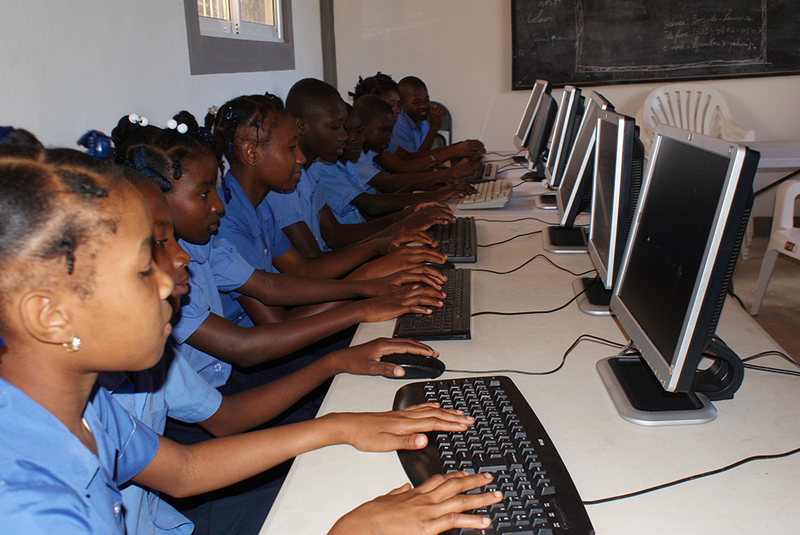 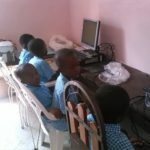 The next center is scheduled to be opened within couple months at Lycee Charles Belizaire in Arcahaie, Haiti. 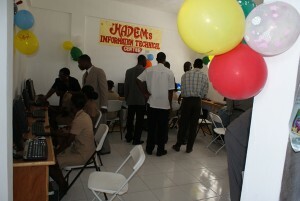 This center will be utilized by two thousand students and young adults. 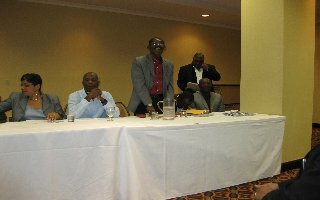 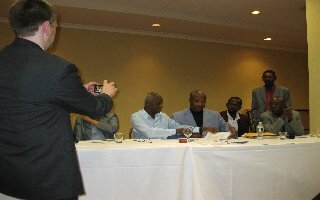 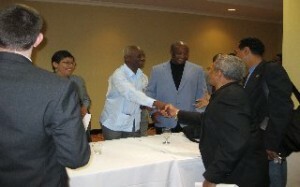 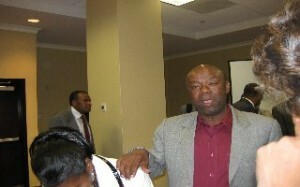 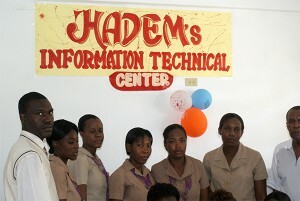 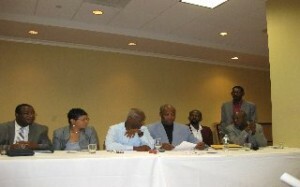 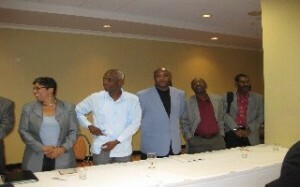 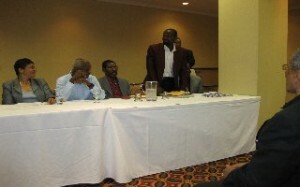 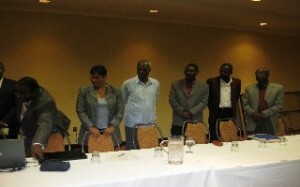 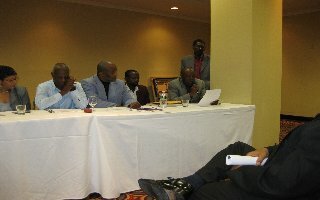 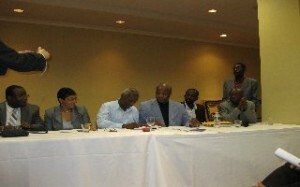 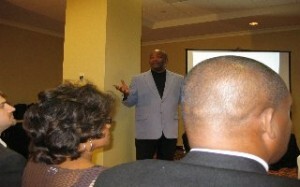 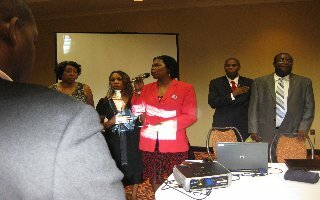 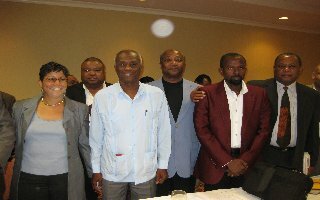 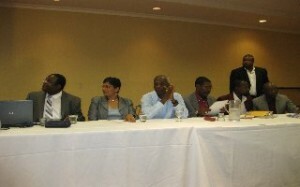 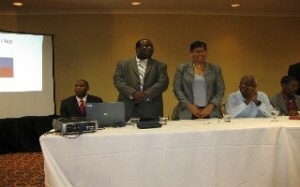 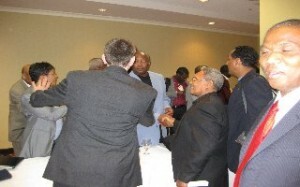 The pictures below were taken during the signing ceremony between HADEM and the Minister of Sports of Haiti. The ceremony took place on May 22nd, 2010 in Connecticut, USA. 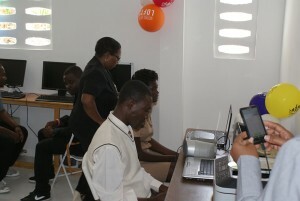 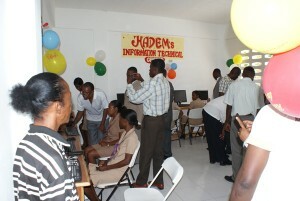 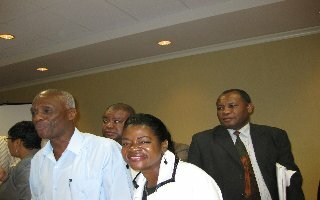 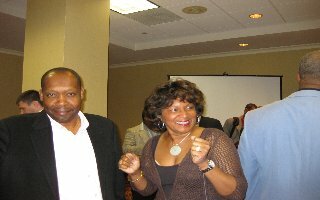 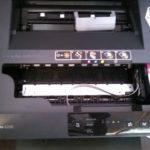 Through this accord, HADEM is authorized to identify and encourage professionals leaving overseas to work with local institutions in Haiti and provide training to graduate students and young professional in the areas of business, technology, agriculture, medical arts, economy and mechanics.